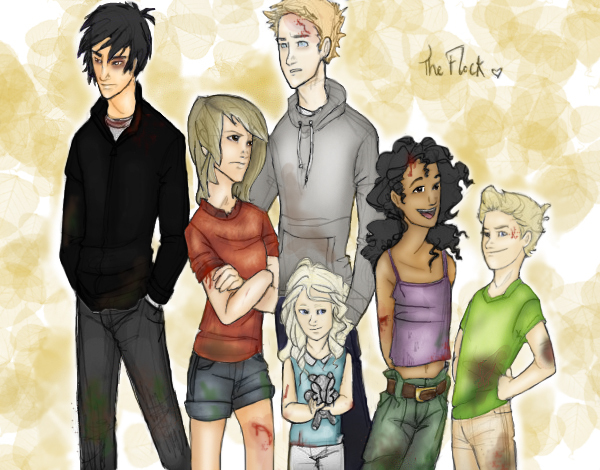 THE FLOCK!!!!. . Wallpaper and background images in the Maximum Ride club tagged: angel gazzy fang nudge max iggy.